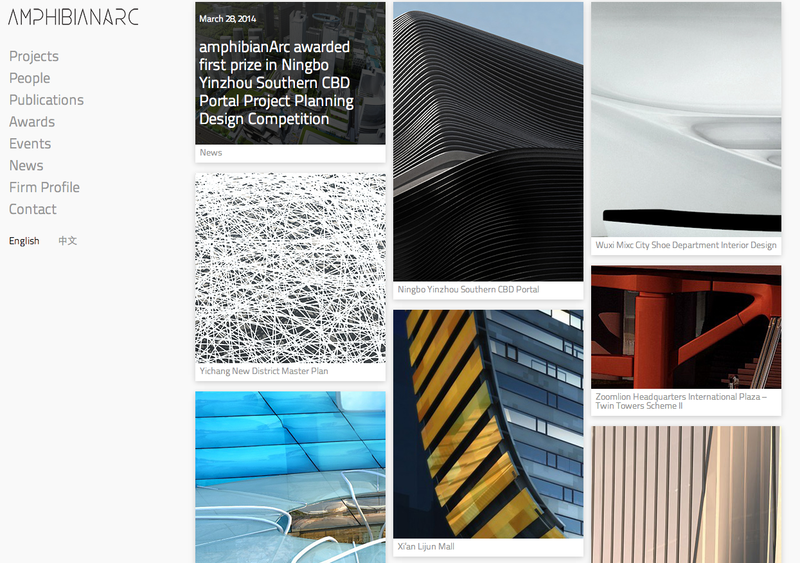 Enhance User Experience of Your Website With the Right Image Gallery! Many people often use image galleries to organize and showcase their pictures on their websites. A traditional image gallery usually consists of images of the same size displayed in a grid layout. When an user clicks on an image thumbnail, the picture enlarges and is displayed in a modal window. There are arrows to navigate through the pictures in the modal window so that the user does not have to keep closing and reopening to see a new image. 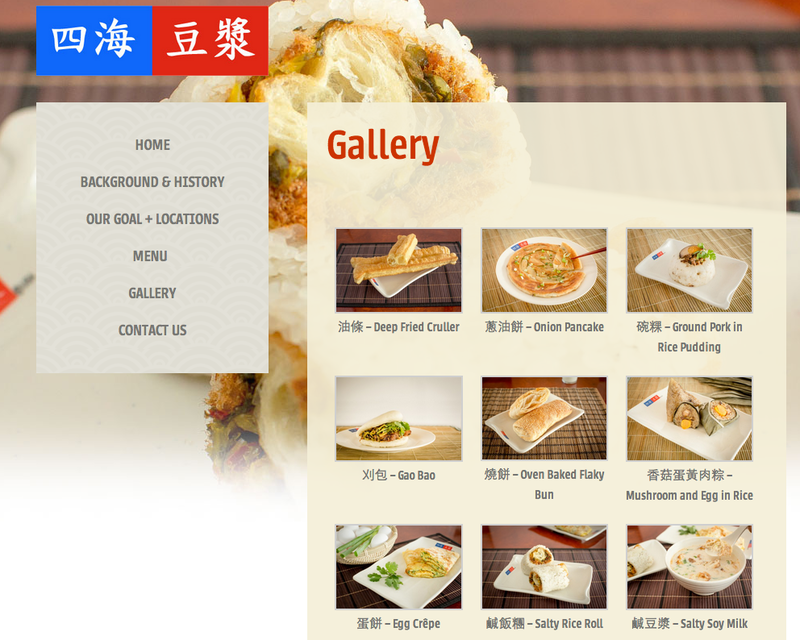 In the past, we have implemented a nice looking traditional image gallery for one of our clients, Four Sea Restaurant. Check out Four Sea Restaurant! If you wish to display images which have different thumbnail sizes, it is best to use a pinterest style image gallery. A pinterest style image gallery can dynamically adjust its layout to fit thumbnails of different sizes into the page. It does not matter in which order you put the pictures because all thumbnails will display in a fluid (responsive) grid layout. Check out Amphibianarc! 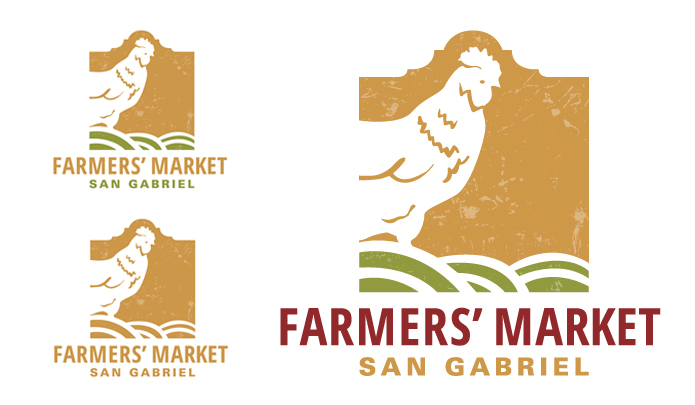 The San Gabriel Farmers’ Market began in early Spring of 2014 with the help of Sterling Farmers Markets, the producer of other farmers’ markets in the area, and plentifully filled with local vendors and artisans. It is held weekly on Thursdays through early Fall at Vincent Lugo Park in San Gabriel. 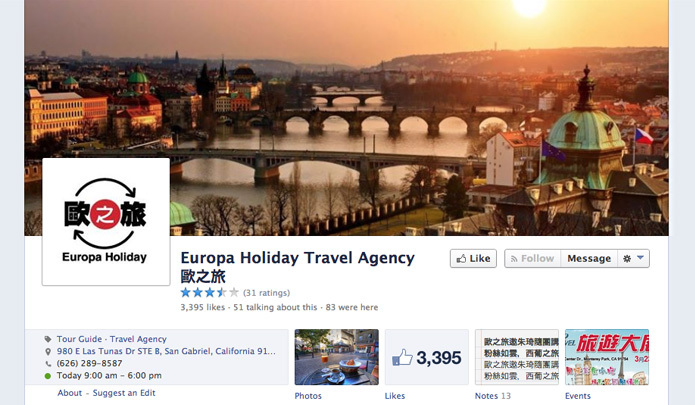 Europa Holiday is a local travel agency specialized in providing European tours to English and Chinese speaking travelers. Europa Holiday’s main goal is to eliminate the boundaries between individuals and the never-ending journey that is Europe. In addition to European tours, the agency also offers special packages to Africa, New Zealand, and Australia. 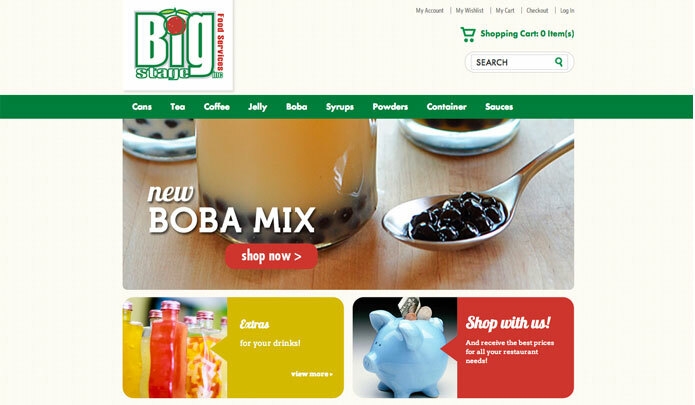 Owned by Tapioca Express and established in 2008, Big Stage, Inc. is one of the recognized Boba tea drinks and beverage suppliers servicing retail and wholesale businesses across the United States. Whatever teas, drinks, toppings, and packaging you want, Big Stage has it all. 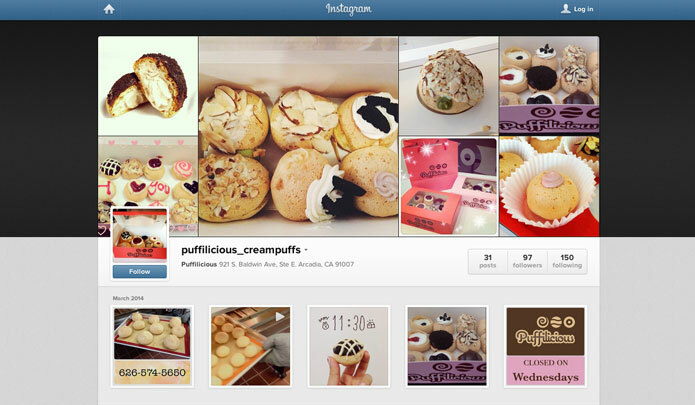 Located within the San Gabriel Valley – a community known for delicious snacks and foods, Puffilicious’ quality desserts make them truly stand out among the rest. Puffilicious is a local dessert store that specializes in cream puffs offered in a variety of unique and delicious flavors that you won’t find anywhere else. T0inky is a fun and playful website which features news and updates on all of the latest and trending Korean dramas, Korean music, and Korean fashion. 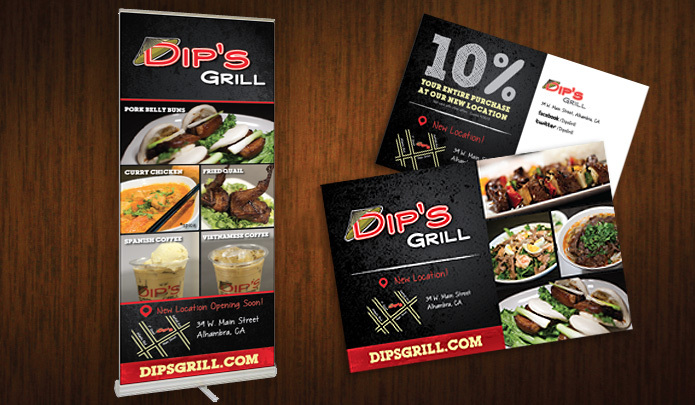 Dip’s Grill is a Vietnamese fusion restaurant located in the City of Alhambra which specializes in delicious grilled foods. Their menu consists of traditional Vietnamese favorites but with a twist! 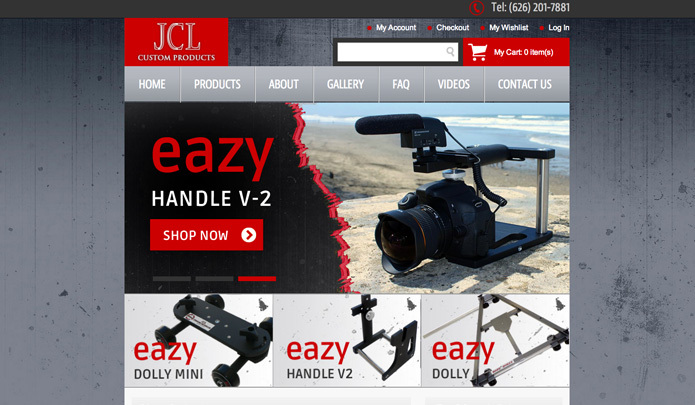 JCL Custom Products is a family owned e-commerce business specializing in high quality, affordable, and travel-friendly camera accessories including their Easy Dolly line of products. JCL Custom Products are designed and manufactured in the United States and have been shipped to customers from all over the world. JCL boasts superb customer service along with their affordable and dependable products. 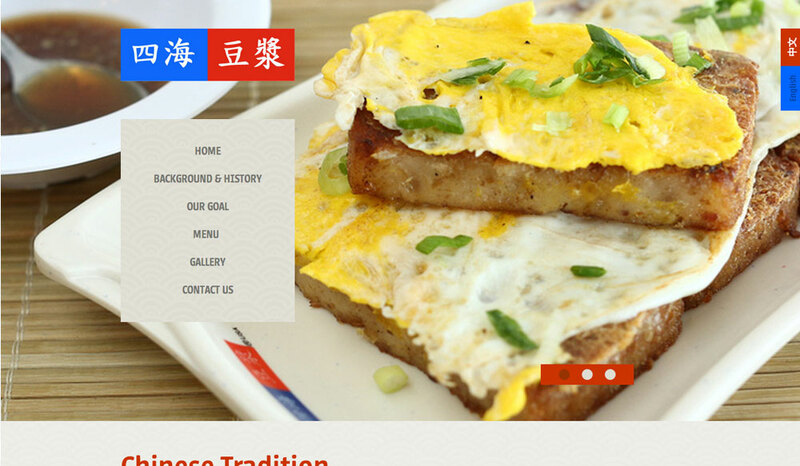 Four Sea Restaurant is a Chinese Traditional Breakfast Deli originally located in Hacienda Heights with branches also in the Arcadia, San Gabriel and Irvine. Four Sea Restaurant has been serving authentic and top quality Taiwanese food for the past 11 years now with their main goal behind them “Honor the Customer, Quality Comes First”. CSS3 transitions is well supported by all major browsers. If you want to have a nice responsive image gallery on your website or if you want to improve your current one. Ready Artwork is here to help!